The communications departments of BYU and BYU-Idaho jointly announce the Third Mormon Media Studies Conference. This conference brings together students, scholars, researchers and interested observers of the relationship between media and Mormonism. 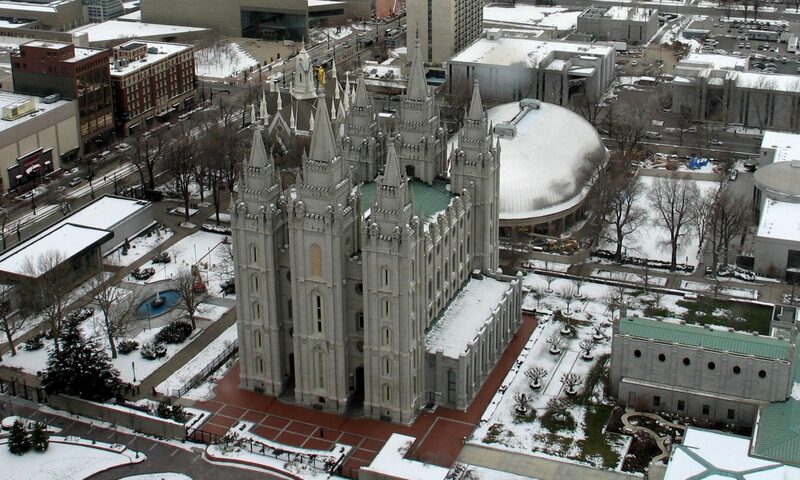 The conference will be held at the BYU Salt Lake Center, 345 W. North Temple St., Salt Lake City, Friday, Oct. 17, 2014. The BYU Salt Lake Center is a short walk from the airport TRAX (lightrail) line and Frontrunner (commuter rail) North Temple station and across the street from the Hyatt Place Hotel and nearby Gateway shopping mall. Papers related to all facets of Mormon Media Studies are welcome from students and scholars in diverse disciplines including, but not limited to, communication, history, sociology, media studies and religious studies. The MMS 2014 conference will consider all submissions relevant to the areas of interests including panel and paper proposals. Prospective authors should submit a cover page/paper or panel proposal in PDF or .docx format. Such a digest may be a paragraph or two in length. The cover page should include the paper title, topic of interest, author’s name, affiliations, complete mailing addresses, telephone and, e-mail addresses of the corresponding author, and a 100-word to 250-word abstract or proposal. Proposals/abstracts should be emailed to Dr. Lane Williams, BYU-Idaho Department of Communication williamsl@byui.edu before May 15, 2014. Final papers will be due Aug. 15, 2014. A separate conference focused on the use of media by the members of The Church of Jesus Christ of Latter-day Saints is scheduled for Saturday, Oct. 18, at the same location. There is a job opening for a social science researcher at the Research Information Division at LDS Church headquarters in Salt Lake City, UT. Here is the cover letter and here is the job posting.